To help differentiate it from the new nighttime safari coming to Disney’s Animal Kingdom park, the Night Safari has been renamed the Starlight Safari. Also, the Starlight Safari is now open to all guests, and not just those staying at Disney’s Animal Kingdom Lodge. 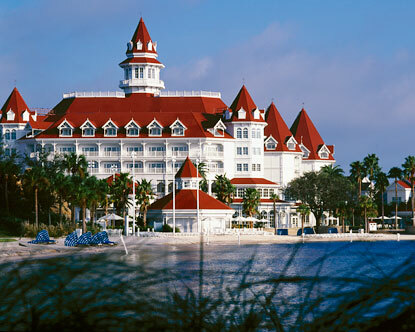 U.S. News & World Report’s annual list of best hotels in Florida is out and two Disney-area resorts made the top 10. Four Seasons Resort Orlando at Walt Disney World Resort came in at No. 2, while Villas of Grand Cypress, Orlando ranked ninth. Of the two, Four Seasons is located on Disney property in the Golden Oak residential community. Four Seasons and Grand Cypress ranked first and second, respectively, in the “Best Orlando-Walt Disney World Hotels” category. The Ritz-Carlton Orlando, Grande Lakes ranked third in that category, followed by Waldorf Astoria Orlando. This marks the second year in a row Four Seasons took the top spot among best Orlando hotels. 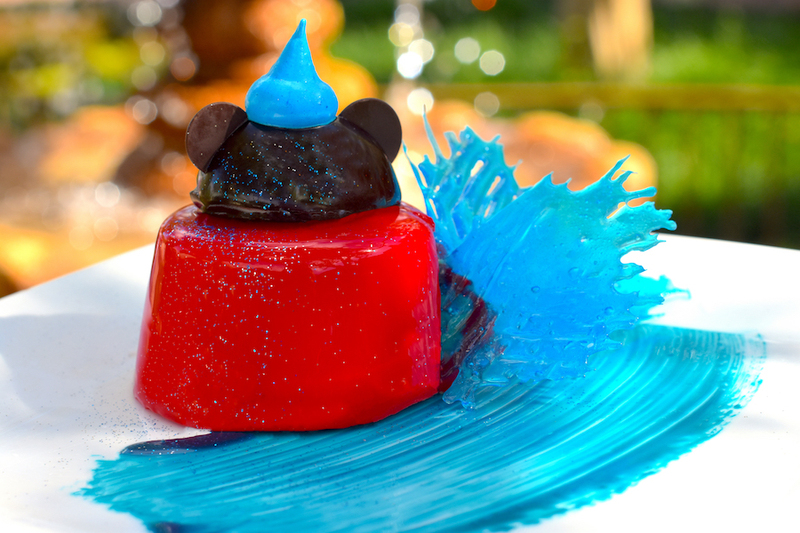 Five Walt Disney World Resort hotels made the top 10 Orlando hotels — Disney’s Grand Floridian (5), Disney’s Wilderness Lodge (6), Disney’s Animal Kingdom Lodge (7), Disney’s Beach Club Resort (9) and Disney’s BoardWalk Inn (10). The other non-Disney property hotel in the top 10 was The Alfond Inn. The Winter Park hotel, owned by neighboring Rollins College, came in at No. 8. In the best hotels in Florida category, Four Seasons Orlando was topped by The St. Regis Bal Harbour Resort. The Breakers in Palm Beach came in at No. 3. The host will be Peter Clinton of Cederberg and Fairvalley wines! $160 inclusive of tax and gratuity. Chef is still finalizing the menu, but here is a preview of what will be included! Reservations will be on a first come basis. A credit card is required to guarantee the reservation, and there is a 3 day cancellation policy. With record attendance at its theme parks, Disney will be increasing ticket prices at both Walt Disney World and Disneyland Resort effective Sunday February 22nd. Increases are across the board, with only DisneyQuest, parking fees, and ECV Wheelchair and Stroller rentals escaping an increase. 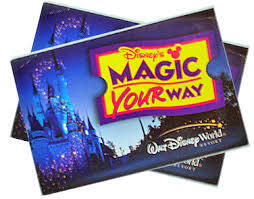 Most notable is the removal of the No-Expiration option on Magic Your Way multi day tickets. Because of the multi-day tickets, along with Floridian discounts, many if not most visitors will actually pay less than single-day prices. Industry consultants say the sticker shock of a one-day ticket could push even more consumers toward those choices. Predictably, some parkgoers were frustrated, even outraged, at the news, taking to social media to rant and rave. Others took the price hike in stride and took a more reasonable approach. “In comparison to say a concert ticket to a well known artist, Disneyland ticket prices are not that high for the level of entertainment you get in the parks,” said Andrea Bradshaw, 30, of Corona. Disney has made some changes to the leadership team for the Walt Disney World hotels, including the changing of personnel, and creating new positions. Disney’s Polynesian Village Resort and Disney’s Grand Floridian Resort will each now have a dedicated general manager instead of a shared position. Kim Marinaccio takes on the role at the Grand Floridian, moving from Disney’s Animal Kingdom Lodge. Norm Noble holds the GM role at the Polynesian after previously running both the Polynesian and Grand Floridian. 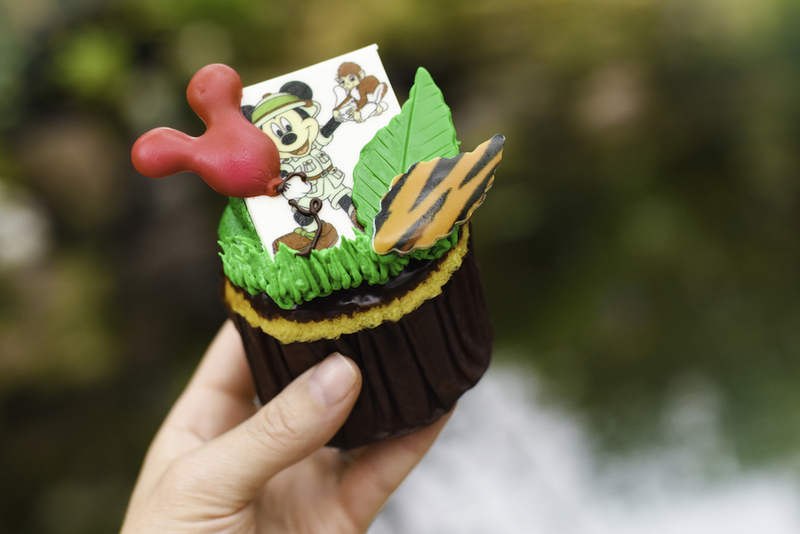 Kent Mitchell is moving from the GM position at the Contemporary to Disney’s Animal Kingdom Lodge and Kidani Village. Overseeing the deluxe resorts will be Tracey Powell in a new position of vice president, Deluxe Resorts, based at Disney’s Contemporary Resort. Tracey has previously held positions in Theme Parks and Resort Pricing, along with most recent roles in revenue Management and Analytics. 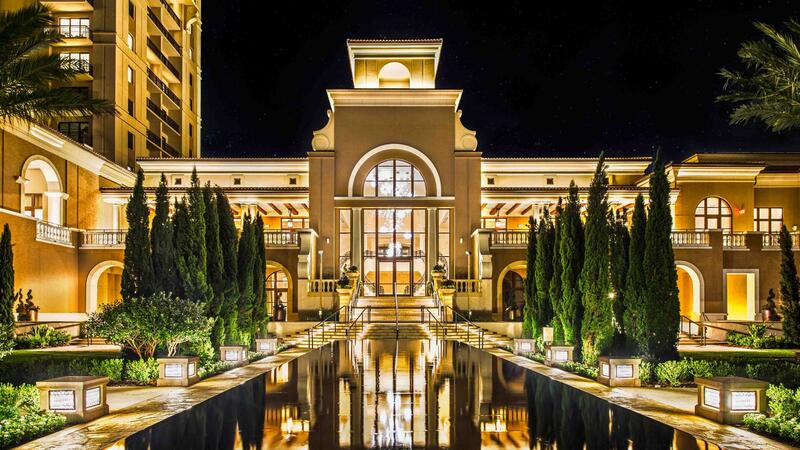 The changes come as part of a wider reorganization of the resort hotel leadership, which saw Josh D’Amaro taking up the role of senior vice present, Resort and Transportation Operations earlier this year.